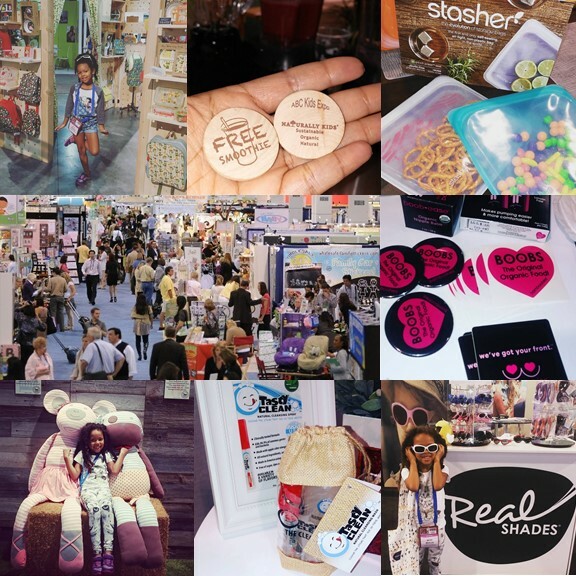 ABC Kids Expo 2016 Favorites! The ABC Kids Expo welcomed over 12,000 attendees, over 900 exhibitors and nearly 3,000 booths spread over 1 million square feet of exhibit space at the Las Vegas Convention Center from Oct 18th to 21st this year. I was able to attend with K from the 18th to the 20th, so I had a lot of discovering to do in 2 days! With large events like these, I make a must visit list, but I also love to just walk the floor and discover product and companies that were not on my radar. My focus as always is on safe, non toxic, eco friendly and conscious product and brands. I met so many wonderful people and connected face to face with companies I've worked with over the years. It's nice to put faces to the names and make new connections. There was a great selection of Natural products at this year's expo and the Naturally Kids Pavilion highlights those that are environmentally friendly and healthy for families and young children. With so many wonderful choices, it was hard to pick, but here are my Top 5 ABC Kids Expo 2016 Favorites! Squeasy Gear is so convenient, I cannot believe we haven't tried them before! 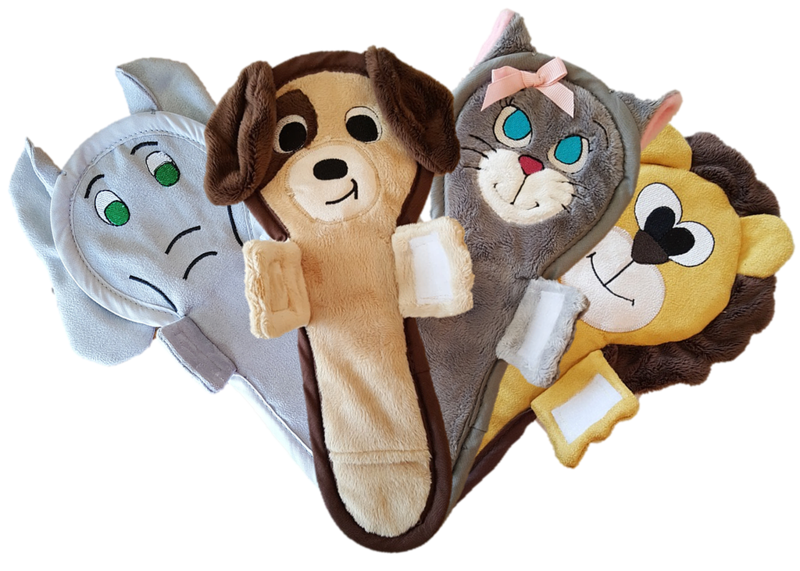 They're made of food grade silicon and has features that you don't find with other reusable squeeze pouches. You can use them for food or beverages and they come in snacker and sport sizes with a no spill insert for smaller littles. 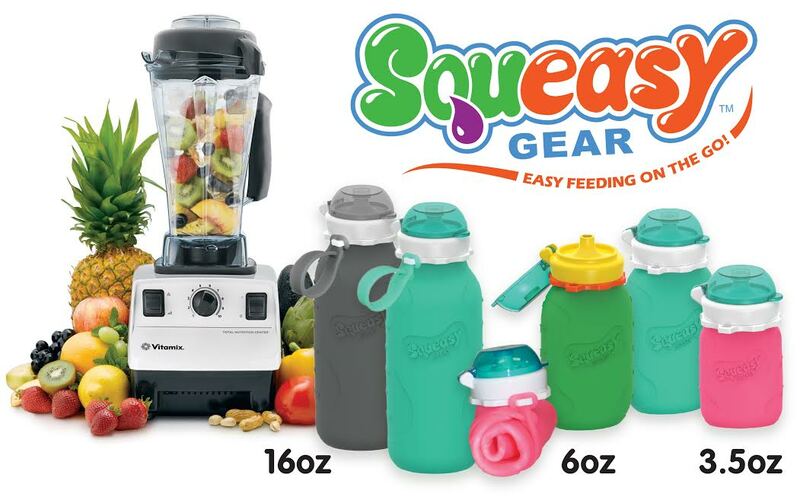 "Squeasy Gear, easy feeding on the go. 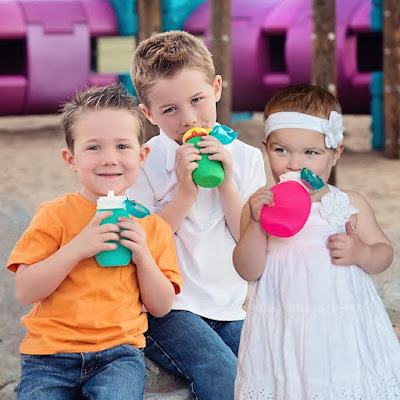 The most versatile food pouches that feature a 2 in 1 No Spill Insert to serve both soft foods and liquid." We absolutely love these and have been using them for the kids snacks and refrigerator storage! Stashers and Tiny Tote are entirely plastic-free! No lead, latex, phthalates, BPA's or other harsh chemicals. Plus they're freezer, microwave, and dishwasher safe. 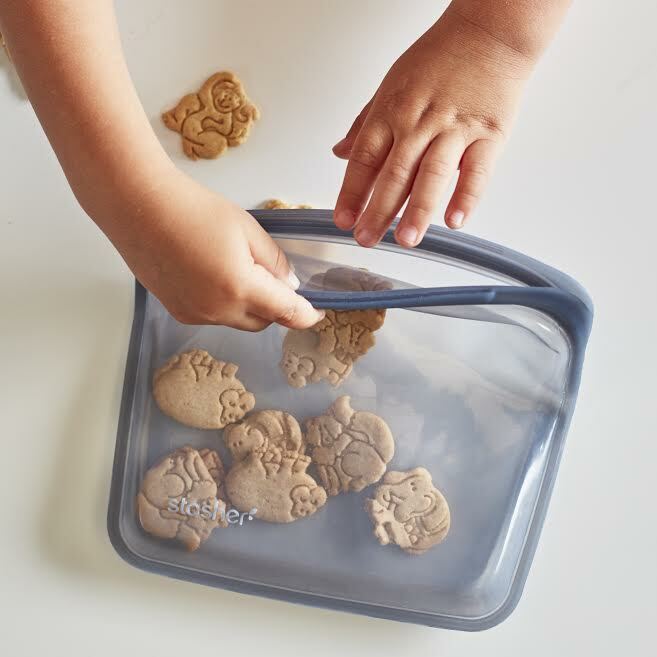 They self seal airtight for no leaks, which makes them perfect for travel. You can even use them for a waterproof cell phone case! Oh my, where have these been all my life! I had no idea how much I needed Tasty Clean until I had it! 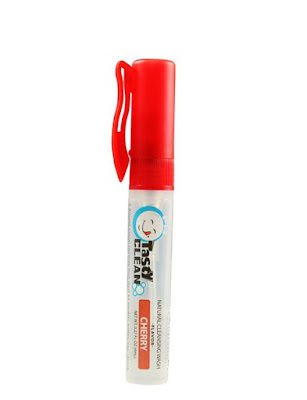 The first 2 days having the spray pen and reusable cloth, we used it 3 times! We sprayed and wiped a fallen drinking straw, lollipop and the top of a juice can on our flight. If I had my 3yr old with me, it would have been so much more than that! Tasty Clean is an all natural antibacterial that's been clinically tested and proven to kill 99.9% of common germs and bacteria. 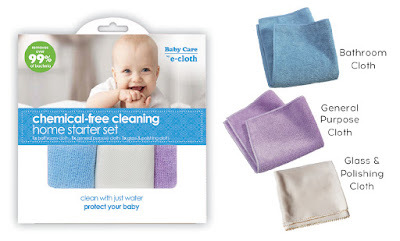 "Tasty Clean is perfect for safely disinfecting a wide variety of everyday items including pacifiers, bottles, toys, nasty retainers, mouth-guards used in sports, dirty utensils, musical instruments, hands, and pretty much anything your family puts in their mouths." You can clean your home using only water! It doesn't get more natural than that! e- cloth has a full range of cleaning products for all the rooms of your home, body care, pet care, auto care and baby care.We have been cleaning with just water using the kitchen cloths and I'm in love. Not only do they remove bacteria, but the design of the different cloths help clean without much scrubbing. Win, win! 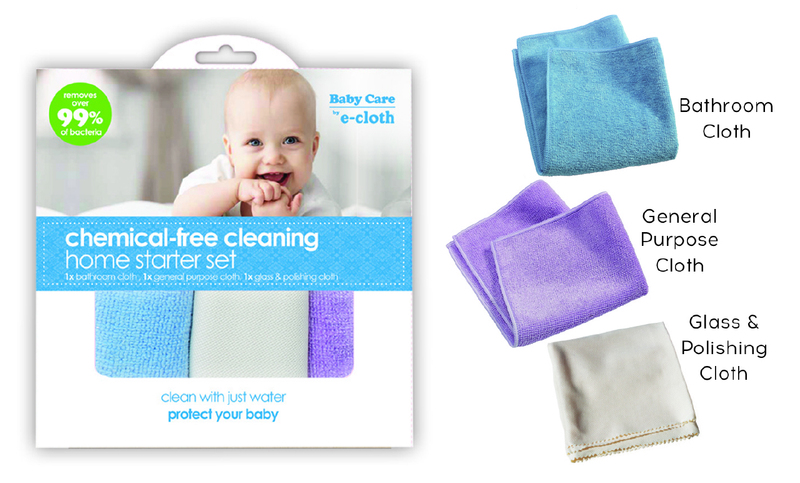 "e-cloth created products that clean with just water, 100% eliminating the risk of chemical sensitivities, allergic reactions, rashes and asthma attacks associated with the use of chemical additives, fragrances and dyes." I still struggle with my 3yr old's car seat belt and buckles, but not anymore! I'm so excited to use Buckle Away! I was blown away by the demo, check out the video on my Instagram. "We have gone to great length to make the Buckle Away a safe product. 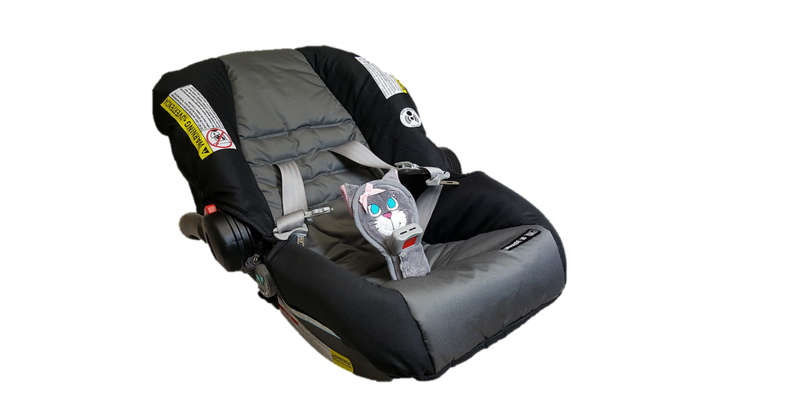 The Buckle Away System has been crash tested on both forward and rear facing car seats and passed all safety requirements." Thank You ABC Kids Expo for a great show! See you next year! They're awesome for on the go! Thanks for entering! I really want to try the stashers and the tiny tote! We love ours! Thanks for entering!